Running through fields of flowers. Laying on a pillow to gaze at the clouds. Listening to the wind rustle the trees. Watching garden bugs play amongst the flowers…all of these things are captured in this wonderful handmade fleece pillow. Bring the outdoors into your child’s imagination. Garden beauty and Mother Earth looks great with this special garden theme pillow. 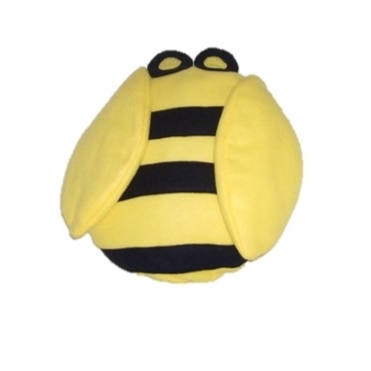 Let your child’s nursery, bedroom or playroom become a special garden with Buzzby the Bee Pillow. 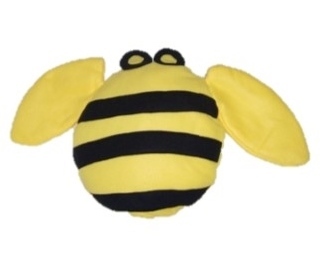 Your little one will love the Buzzby the Bee and make this their special pillow. Bedroom – Create a garden in your little one’s nursery or bedroom. Young Children – whimsical and lighthearted Buzzby Bee in colors of yellow and black, work well for both toddlers and kids tastes. 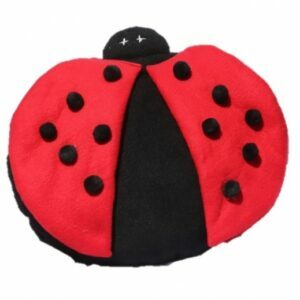 Made of soft fleece Buzzby is handmade and will pollinate your garden collection. 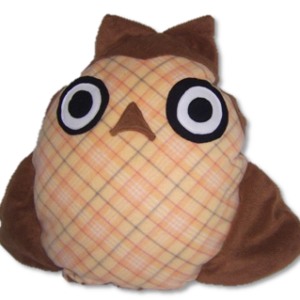 Whimsical and modern, this handmade fleece pillow follows your personal style while still filling their room with beautiful and fun bugs. 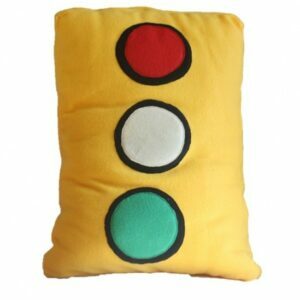 Go make your home beautiful and get your Buzzby Bee handmade pillow today. P.S. 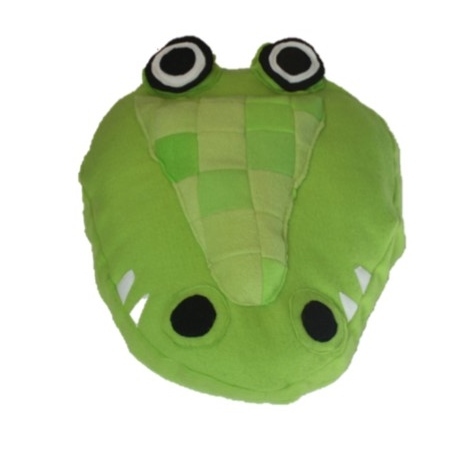 Buzzby Bee has a special friend called Frankie the Frog, take a look.